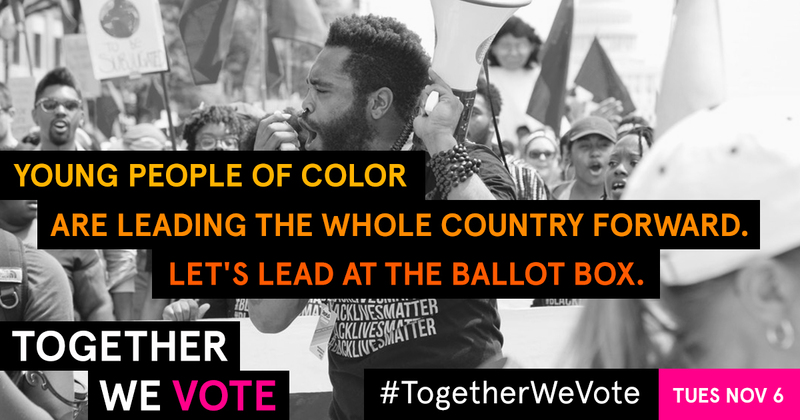 Young people of color are a powerful voting force. 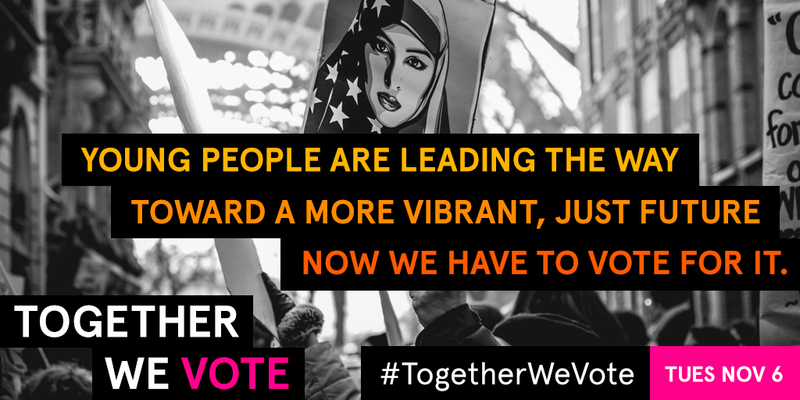 Motivated by a high-energy social media campaign, we can help bring their momentum to the polls and make a dramatic impact on the 2018 midterms. People of color ages 18-24 have typically had lower voter turnout rates, the data show. With the midterm countdown clock ticking away, we needed to work quickly to inspire these young voters to raise their voices at the ballot box. Our work was guided by UnidosUS, a member of the W.K. Kellogg Foundation Racial Equity Anchor Collaborative. This collaborative effort also includes Advancement Project, Asian & Pacific Islander American Health Forum, Demos, Faith in Action, NAACP, National Congress of American Indians, National Urban League, and Race Forward. Our team had not a moment to spare in applying our creative eye, agility and expert collaboration skills to this critical project. 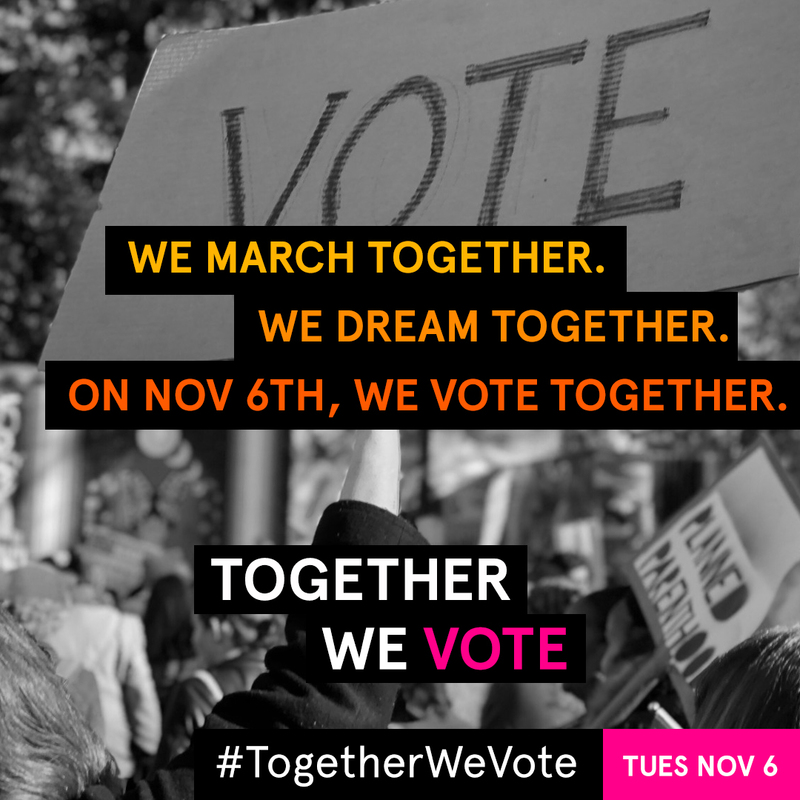 A social media campaign, #TogetherWeVote, that drove a multiracial GOTV campaign for the 2018 election cycle. Provoc synthesized complex polling research, created and tested engaging messaging, and produced a social media digital toolkit for a wide variety of audiences. 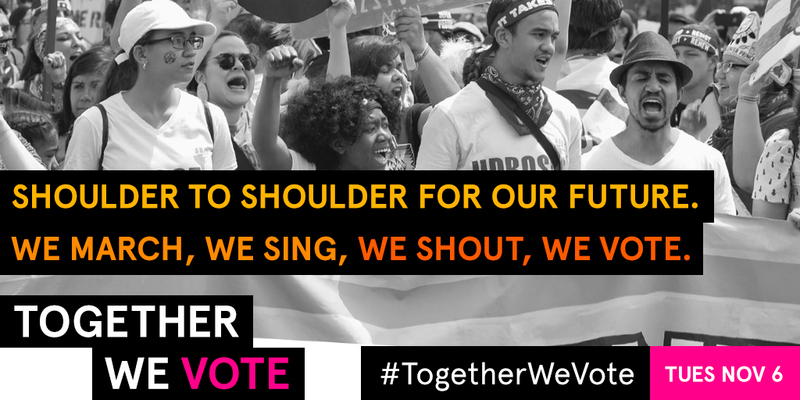 This toolkit allowed the coalition to get to work at top speed, ensuring a successful launch for the multiracial GOTV messaging campaign. The toolkit included shareable memes for Facebook, Twitter and Instagram, as well as a Twibbon profile overlay. We also provided the coalition with practical steps they could take to execute a coordinated campaign launch.